Block of the Month offers projects for every skill level. But, sometimes we could all use a little extra help to figure out some of those finer details. 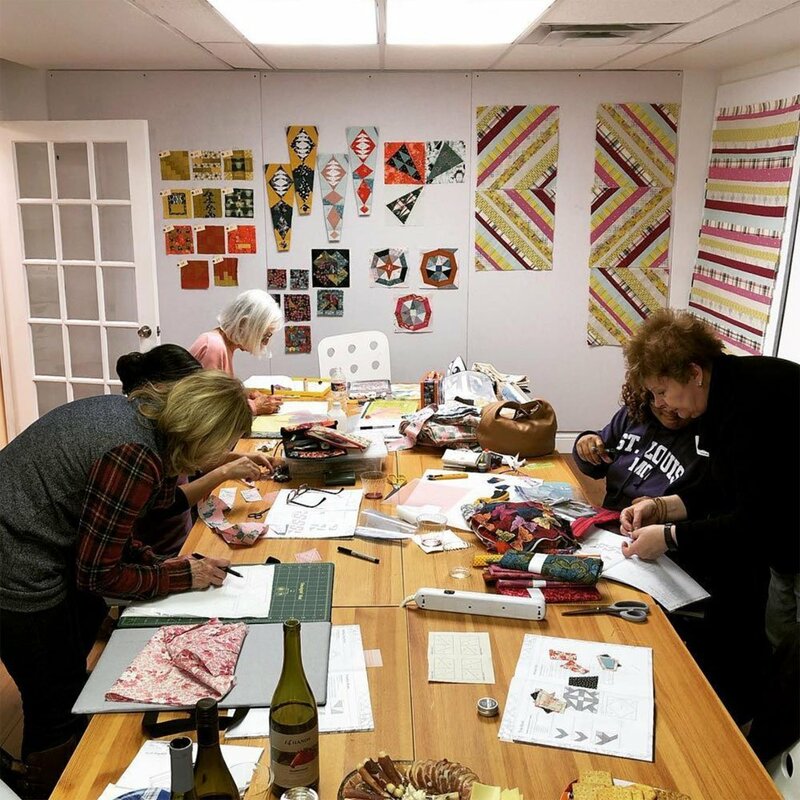 Join us for this monthly session where we'll review tips and tricks to help get through various sewing techniques Whether you are looking to expand you knowledge or just looking for some motivation to get started, this class is a great supplement to any BOM program offered at Urban Spools. There will be an instructor on-site for this class session. Requirements: Must be currently enrolled in a Block of the Month program. There will be an instructor on-site for this class session.